Watching TV shows on devices other than tradition televisions is becoming ever more widespread, and the speed at which people’s viewing habits are changing is increasing. According to a recent survey, only 23 percent of people now prefer to use a TV for watching shows, a drop of 55 percent during the past year. The 2017 Digital Consumer Survey, from business strategy and technology consulting firm Accenture, asked 26,000 consumers in 26 countries how they prefer to consume their TV content. 42 percent picked their laptop or desktop as the favorite device for watching TV shows, an increase of 32 percent from last year. And 13 percent said they prefer using smartphones, up from 10 percent a year earlier. People’s preference for watching sports games on TVs has also fallen, down to 19 percent from 38 percent in the 2016 survey. The findings have been described as “a very, very big surprise” by Mike Chapman, Accenture Strategy managing director and head of the company's global media and entertainment strategy practice. It was only back in 2014 when 65 percent of people indicated they preferred TV sets for watching shows. 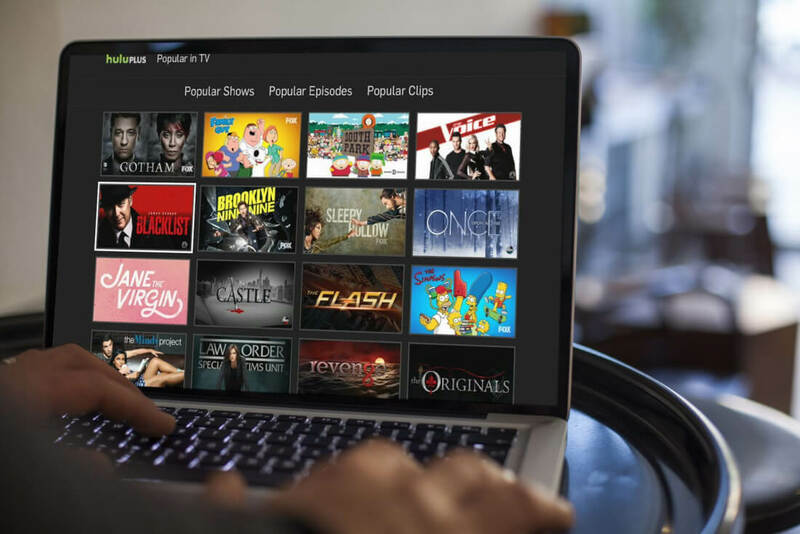 The sharp decline over the last three years has been attributed to several factors, such as the rising popularity of video streaming services like Netflix, and the number of shows made available through streaming. The ever-increasing quality of smartphones has also played a part in the shift away from television viewing. Handsets are now especially popular when it comes to watching short videos, with 41 percent of people admitting they would rather view the clips on a smartphone instead of a laptop, desktop, or TV. “We all see people now, whether they’re on trains or walking down the street or standing in line, watching video clips,” said Chapman. Unless TV manufacturers come up with a way to draw back viewers, expect more people to abandon traditional sets in favor of other devices. “TV manufacturers have to figure out how to add value to the experiences beyond resolution,” Chapman added.